Dr. Mielke enjoys watching apprehensive toddlers and pre-school aged patients grow into relaxed and smiling elementary and middle school patients. He focuses on treating their complete dental needs, from prevention to restoration, along with guiding their dental growth and development. He has been very gratified to see and treat second generation patients, and is looking forward to new children and families. Dr. Mielke, a Milwaukee native, received his DDS degree from Marquette University School of Dentistry. He completed his two year Pedodontic residency training at Milwaukee Children’s Hospital, and received his Pediatric certification in 1983. 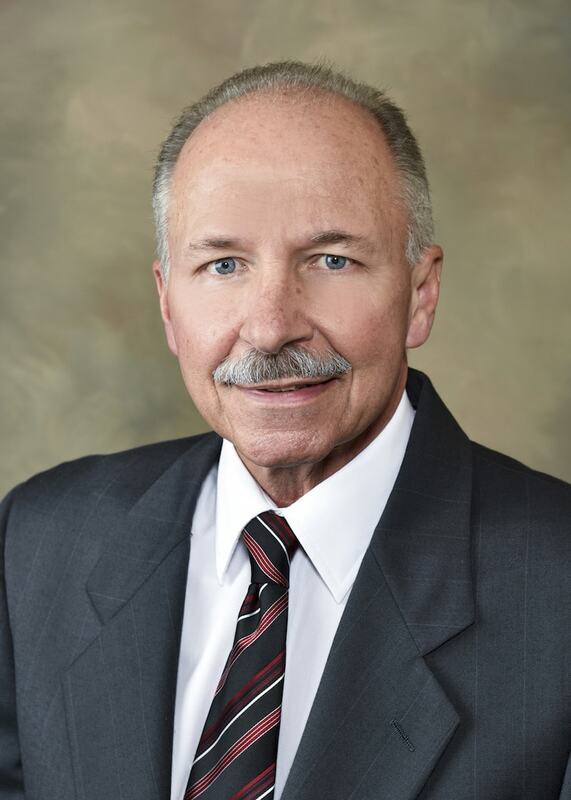 He has practiced Pediatric Dentistry in Wauwatosa for more than 25 years. Dr. Mielke lives in Wauwatosa with his wife and son. In his free time he enjoys antiquing, sailing, Brewer games, and spending time with his family and friends.